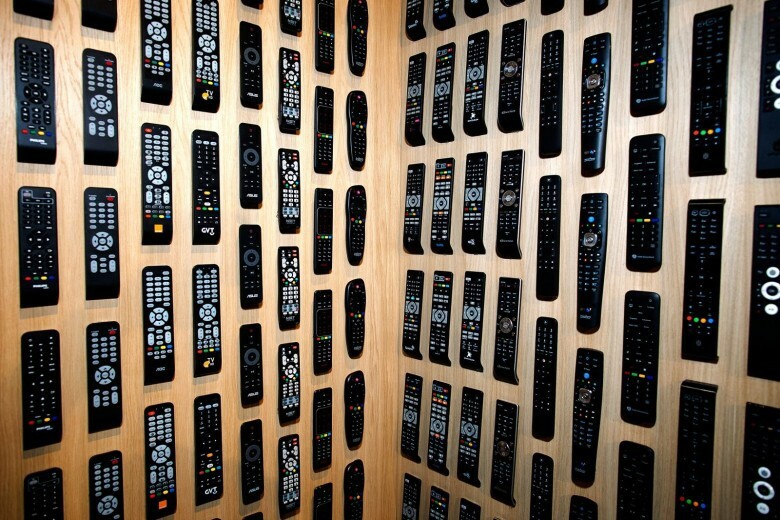 Your garage door opens silently, beckoning you to enter the ultra-connected smart home of the future. As you walk in, your lights turn on. The wife used to get on you about leaving the lights on, but her nagging feels like a distant memory now. Your thermostat cools everything down to a comfortable 69 degrees. Knowing that you pulled into the driveway two minutes ago, your oven has started preheating itself. You usually fix dinner for yourself on Thursdays, so it’s time for frozen pizza. After failing to garner consumer interest for nearly two years, the fate of Google Glass is now in the hands of former Apple executive Tony Fadell. The Glass Explorer program is also being shut down on January 19th, which means it will be impossible to buy the $1,500 headset commercially. 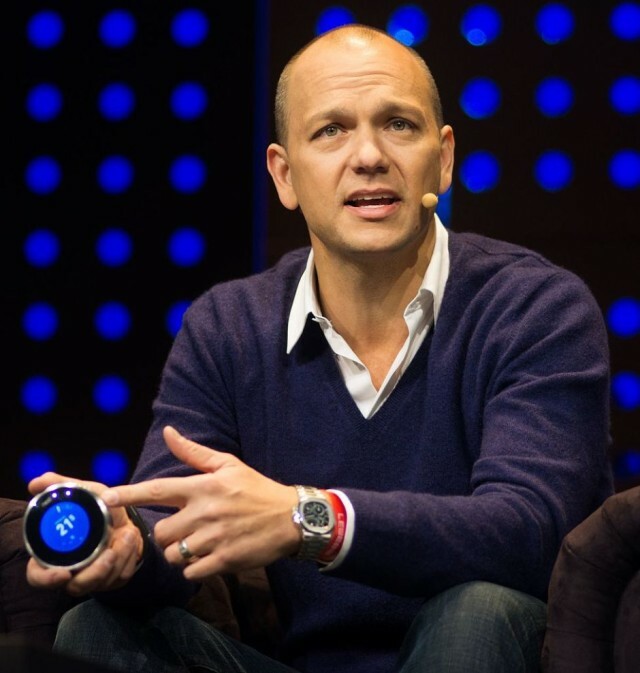 Fadell, whose claim to fame at Apple was leading the development of the original iPod, joined Google last February when Nest was acquired for $3.2 billion. Now Google Glass is being moved out of the experimental Google X division and placed under Fadell’s leadership. The development of Glass hasn’t been halted, but the move signals the trouble Google has had gaining momentum with the project. 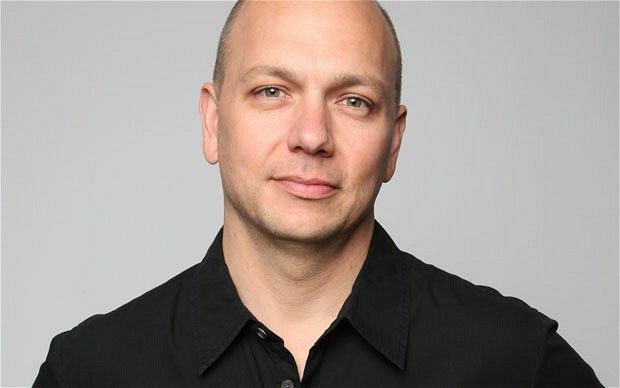 Sorry Tony Fadell. Better turn up the temperature if you want to win customers! LAS VEGAS — When it comes to the smart home, there are two key players right now: Apple and Nest, the latter of which is owned by Google. While plenty of smart lock and thermostat makers are starting to support Apple’s HomeKit, the “Works with Nest” family is also growing. 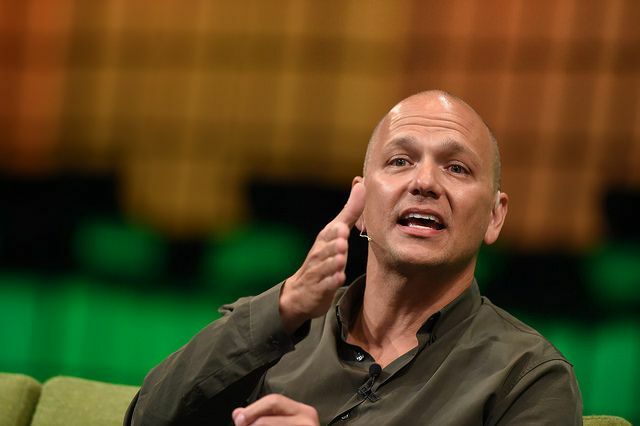 Tony Fadell might model himself after Steve Jobs, but from the sound of things he may have taken disproportionately from the bad side of Jobs’ personality rather than the good side. A new article appearing on StrictlyVC reports on the experience of the recently Nest-acquired Dropcam — makers of an iOS-friendly Wi-Fi security camera — whose employees are apparently struggling quite a bit with dealing with a the prickly, micromanaging Fadell. 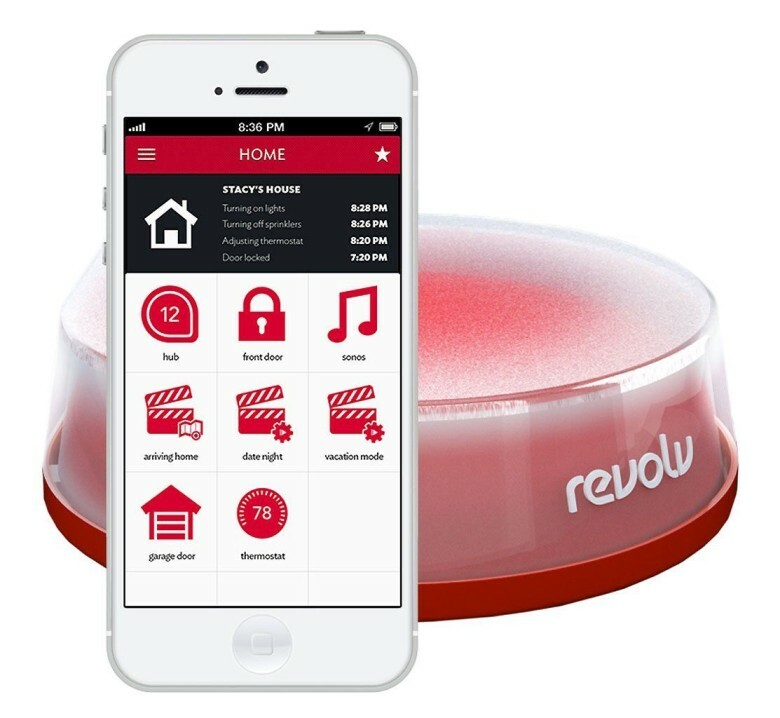 Nest has acquired Revolv, the Colarado-based startup which allowed users to control their smart home devices from a single interface using their smartphone. No price has yet been announced for the purchase, which follows Nest’s $555 million Dropcam purchase back in June, and Nest’s own acquisition by Google for a massive $3.2 billion earlier this year. There may only have been one Steve Jobs, but a recent article from Fast Company draws some interesting parallels between Jobs and Nest CEO, Tony Fadell — previously known as the Apple employee most synonymous with the iPod. Alongside his obsessive focus on perfection and simplicity, the article notes that Fadell even lives in the same same neighborhood that Jobs once did. 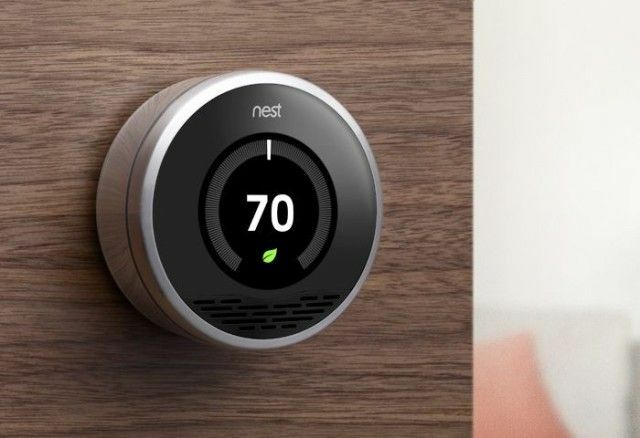 Nest, which is now owned by Google, pioneered the idea of a smart thermostat. Now several years later, Honeywell has a Nest competitor that might actually do well in the consumer market. 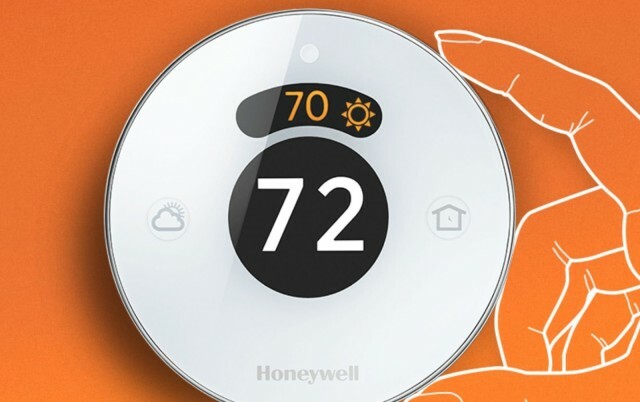 Called Lyric, Honeywell’s new WiFi-connected thermostat costs $279 and will be available at a Lowe’s near you by August. While it may be too late for the Lyric to compete with the Nest, Honeywell sees it as just the beginning of its entry into the world of the the smart, always-connected home. And being a launch partner with Apple’s HomeKit in iOS 8 could mean that more people buy the Lyric over Nest in the months to come. 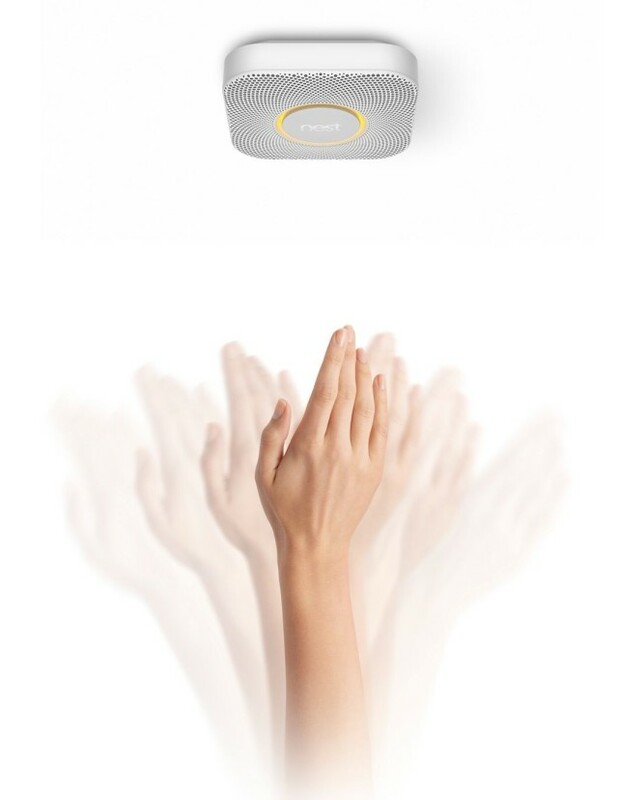 Last month, sales of the Nest Protect smoke alarm were suddenly halted after the Google-owned company discovered a malfunction with one of the product’s key features. By design, a simple wave of the hand under the device was able to manually turn off an accidental alarm. Nest discovered that the feature could be triggered by accident, which could result in some seriously dangerous scenarios. Now Nest is recalling all 444,000 of its smart smoke alarms with plans to have the device back on the market in a few weeks. Nest Thermostat Goes On Sale In The U.K. The Google-owned Nest thermostat arrives in the U.K. today. Created by “Podfather” Tony Fadell and former Apple colleague Matt Rogers, the Nest thermostat is an iOS-connected device which allows users to control and automate their indoor heating. 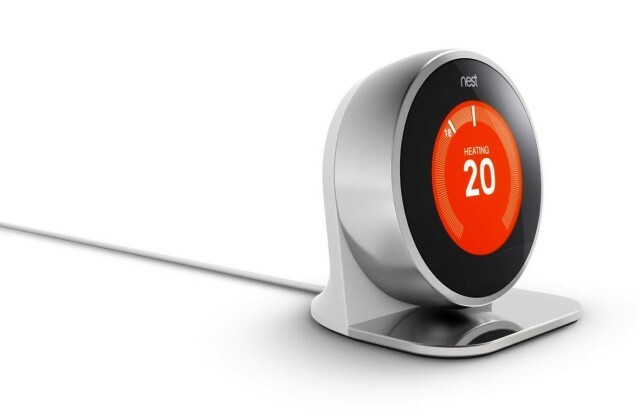 It can be purchased from Nest’s online store, alongside Amazon, Apple, and B&Q — priced at £179, or £249 with the recommended professional installation included. Steve Jobs biographer Walter Isaacson ruffled some fanboys’ feathers earlier this month when he said Google is outpacing Apple on the innovation front. Pointing to the Nest acquisition as evidence, Isaacson says the greatest innovation is coming out of Google. 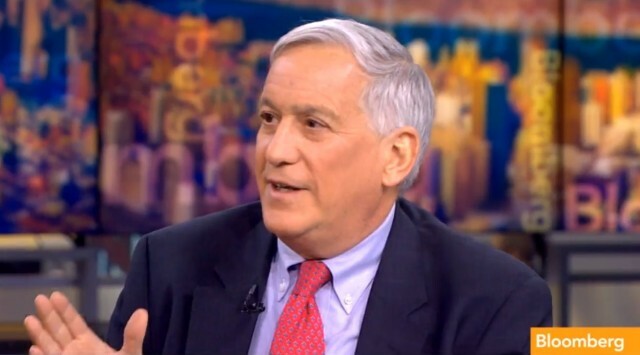 During an appearance on Bloomberg TV this morning Isaacson stood by his comments but clarified that while innovation is great, the most important trait for tech companies to acquire is the ability to execute, and no one executes better than Apple. Asked about Apple’s problems coming out with a great low-end device, Isaacson responded that Apple won’t ever be good at low-end because it makes “insanely great products” so it will have to come out with a new disruptive device.